Wittenberg: "'THE DEVIL'S TO PAY': John Buford at Gettysburg - A History and Walking Tour"
Unlike many other fragments, legendary or otherwise, of the massive Gettysburg campaign and battle, John Buford's famous delaying action conducted in the rolling hills and valleys west of the Pennsylvania town on July 1, 1863 has never before been the subject of a book length treatment. As you might have guessed, this is no longer true. The product of a career's worth of specialized research and an obvious labor of love, Eric Wittenberg's "The Devil's to Pay" fully documents this aspect of Gettysburg lore, as well as several other important July 1-2 feats of arms from Buford's First Cavalry Division. Before getting to the main event, Wittenberg, the author of many eastern theater cavalry books and articles, effectively sets the scene for the great drama that was to follow. Unusual to Civil War battle histories, the author carefully recounts Buford's selection of the battlefield and June 30 placement of his line of videttes west and north of Gettysburg in the context of the military manuals of the period. This educates the reader on the nuts of bolts of Civil War cavalry responsibilities, but it also serves to highlight Buford's skill and dedication in utilizing the best practices of his profession. The textbook execution illustrates why the Kentuckian earned the nom de guerre "Old Steadfast." 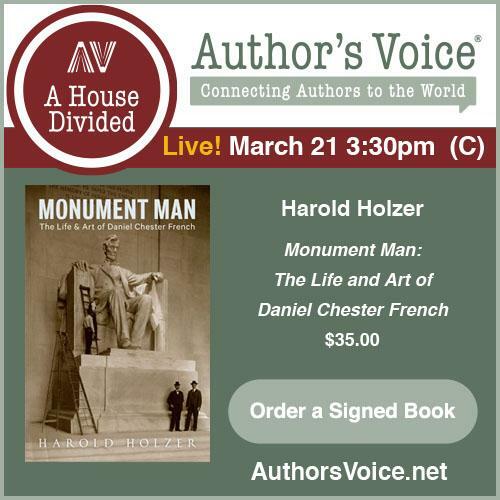 The book's centerpiece is the three hour period between Buford's initial clash with the vanguard of General Henry Heth's Confederate division and the arrival on the battlefield of the Union I Corps. During this critical time interval, the Union troopers (two cavalry brigades under William Gamble and Thomas Devin supported by John Calef's horse artillery) conducted a masterful fighting withdrawal, forcing Heth to undertake the time consuming task of deploying his division from road column into line in order to make headway. Solidly based on primary sources, Wittenberg's methodical reconstruction of events is clear and presented at a level of tactical detail that should prove satisfying to demanding readers. With contemporary Union source quotations dominating the narrative, my only complaint (a minor one) surrounds the author's general reluctance to temper some of the rampant partisan hyperbole and odds exaggerations present. With so much mythology surrounding the morning encounter, one wishes the author hadn't waited until the end of the book to remind readers that Buford directly fought only two out of Heth's four brigades before the arrival of Reynolds. The martial achievements of Buford's division after the arrival of the I Corps infantry were perhaps even more impressive than the much more heralded early morning action. Wittenberg's chapter title of "Gamble Saves the First Corps" hints at the importance he attaches to the cavalry's efforts at keeping the Confederates from decisively turning the southern flank of the Union army. 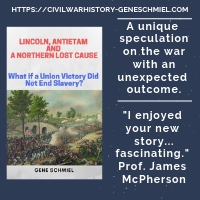 Gamble's troopers first slowed the enemy advance then, at Seminary Ridge, offered the kind of stubborn resistance not often seen when dismounted cavalry faced first class veteran infantry. Even then, their day wasn't over. In the waning moments of the first day's battle, Buford's exhausted division was ordered into the fields west of the Emmitsburg Road, where their imposing line of battle was credited with extinguishing any further thoughts the Confederates might have had of continuing their offensive against the gathering Union host atop Cemetery Hill. Faced with difficult tests at three major junctures on July 1, the First Division passed each challenge with flying colors. Two more chapters cover the balance of Buford's Gettysburg experience, which comprised picketing the extreme left of the Union army during the night of July 1-2 and skirmishing with Confederates in Pitzer's Woods on the morning of the 2nd. Ordered south to Westminster after being relieved by III Corps, the division was not present on July 3. Spread throughout the book are 17 maps at a variety of scales, all of which are effectively linked to the narrative. Typical of the publisher, the book is well stocked with photographs both familiar and rare. On the downside, there's a noticeable number of typos. The four appendices address a variety of subjects. Appendix A is an order of battle, B tackles the myth of Buford's cavalry being armed with Spencers (they weren't), C explores the proper military terminology for the morning fight on July 1 (with the modern term "covering force action" being the author's preferred label), and Appendix D examines the question of whether Lane's Confederate brigade formed squares or not when it faced Buford late on the 1st (the evidence is doubtful but inconclusive). 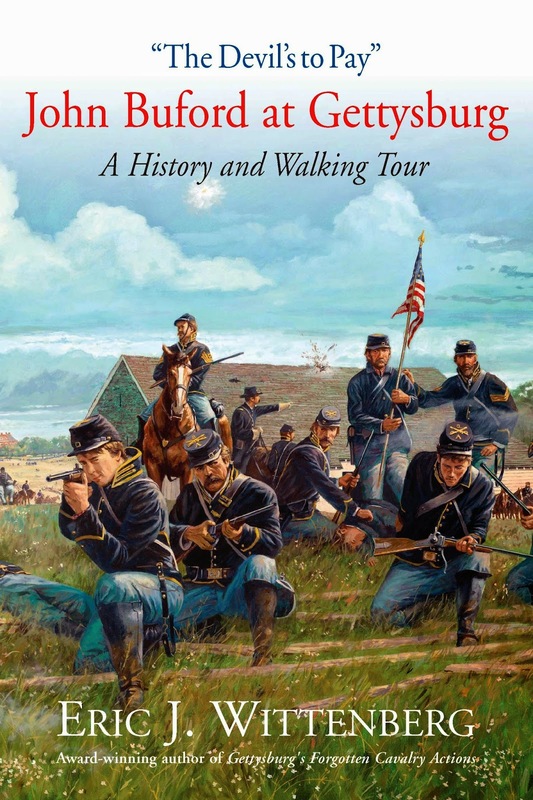 Finally, the book offers a battlefield tour of Buford sites complete with detailed walking and driving directions, photographs, and GPS coordinates. Most Civil War students are familiar in at least a general way with the significance of John Buford and his cavalry in the Union victory at Gettysburg, but "The Devil's to Pay", with its robustly detailed narrative of events and sharp analysis, puts a definitive stamp on the subject. In addition to being another incomparable contribution on the part of the author to the Gettysburg Campaign bookshelf, the study also argues powerfully for the placement of Buford among the top echelon of Union cavalry commanders. 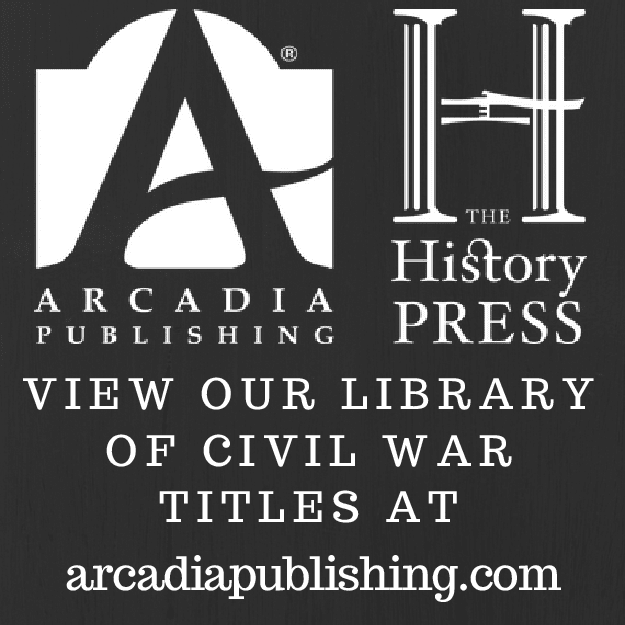 "Civil War Chicago: Eyewitness to History"